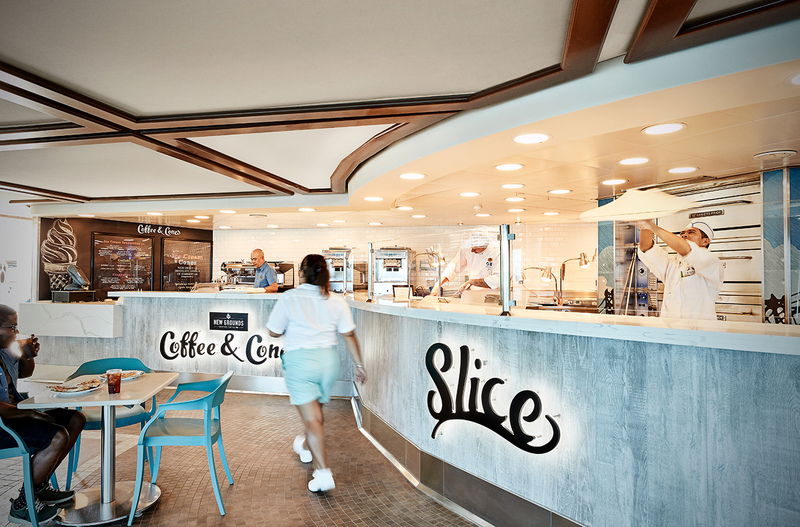 Princess Cruises’ 3,080-guest vessel, Crown Princess, has received a multi-million-pound two-week refit. The ship now includes new dining venues, a luxury bed in every room and an upgraded spa and fitness centre. Crown Princess is currently sailing the Mediterranean, which will be followed later this year by a season in the Caribbean. She will be based in Southampton in spring and summer 2019 for a series of round Britain cruises. The refit was completed in Freeport, Bahamas at the Grand Bahama shipyard. – The introduction of new children’s centre activities in association with the Discovery Channel.